The new year is fast approaching, and with it, exciting trends in train travel! More than ever, people are taking to the tracks, whether it’s for a pre or post river cruise excursion, a scenic multi-country rail journey, an exciting city to city getaway, or even an overnight train experience. 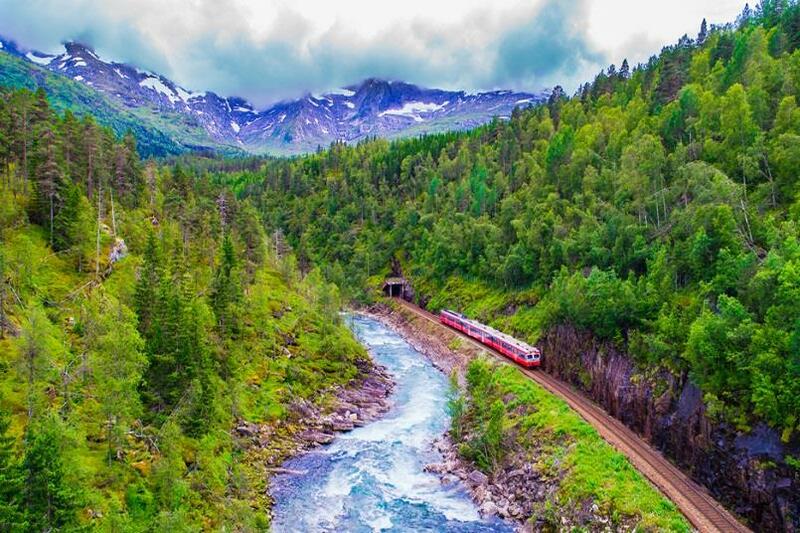 Regardless of the destination, the train offers travelers a totally unique adventure, as well as a surprisingly relaxing and seamless way to get from one place to another. As we look ahead to a new year of bucket list travel experiences, we present 5 things to know and 5 places to go for train travel in 2019! 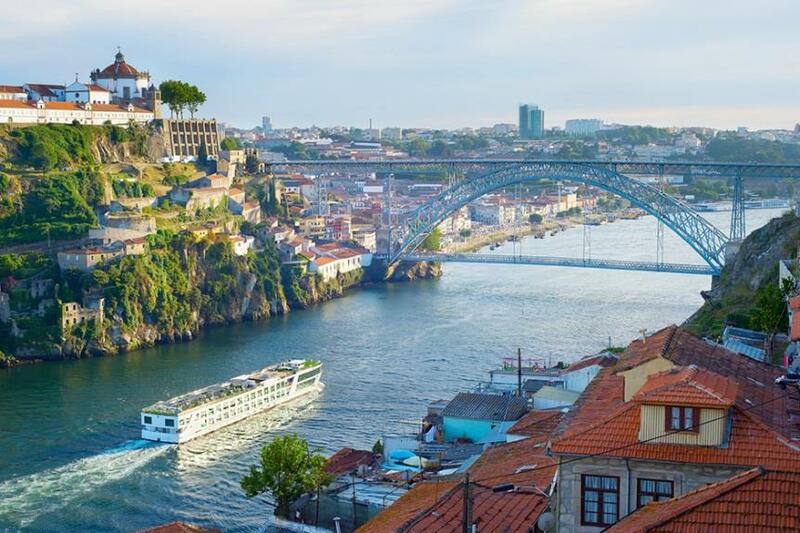 Many travelers to Europe are looking to explore beyond the experience of their river cruise, perhaps spending a few days traveling to additional destinations beyond their ports of call. Pre and/or post river cruise rail vacations allow travelers to explore destinations further, discovering exciting locales such as the soaring peaks of the Swiss Alps, the historic cities of Central Europe such as Prague or Munich, the charms of Paris, and more! 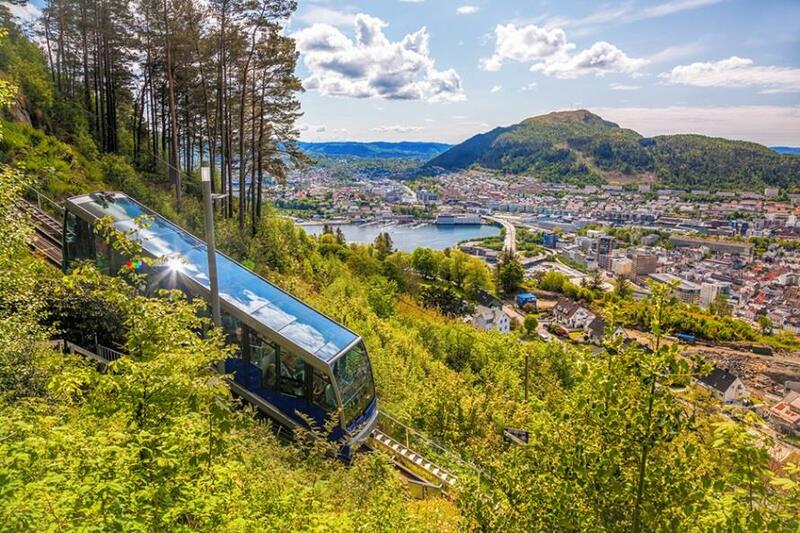 The rail/cruise combo continues to gain momentum, particularly as travelers make experiential, bucket list travel experiences more of a priority. Train travelers love the freedom of being independent travelers, not locked in to an particular tour or a set package. They can be flexible with their plans and travel at their own pace, exploring a destination at their leisure without being tied to a rigid schedule. While a train vacation can offer a well-planned itinerary, being independent means it has the flexibility of built-in leisure time, so important to today’s frequent traveler. Along with being independent, train travelers want the ability to customize their journey to create their perfect vacation. 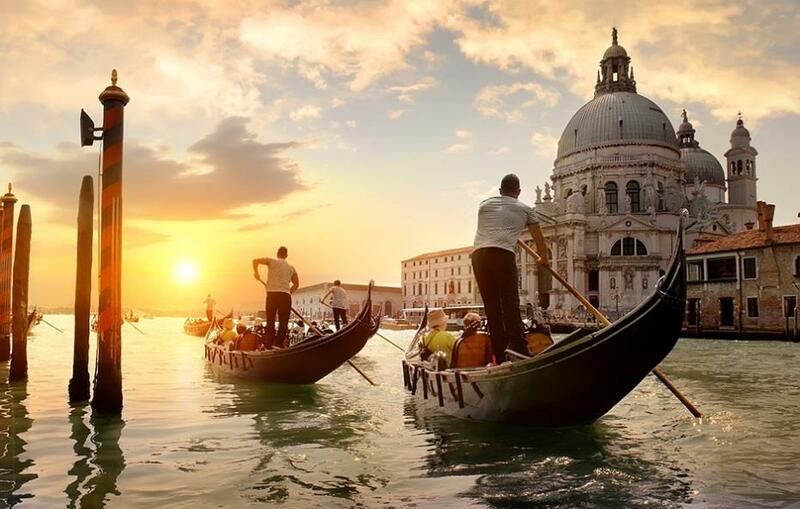 Maybe they’ve always wanted to take a sunset gondola ride while in Venice, or add a day trip to the top of Jungfrau Mountain in Switzerland, or even experience a package, but in reverse. 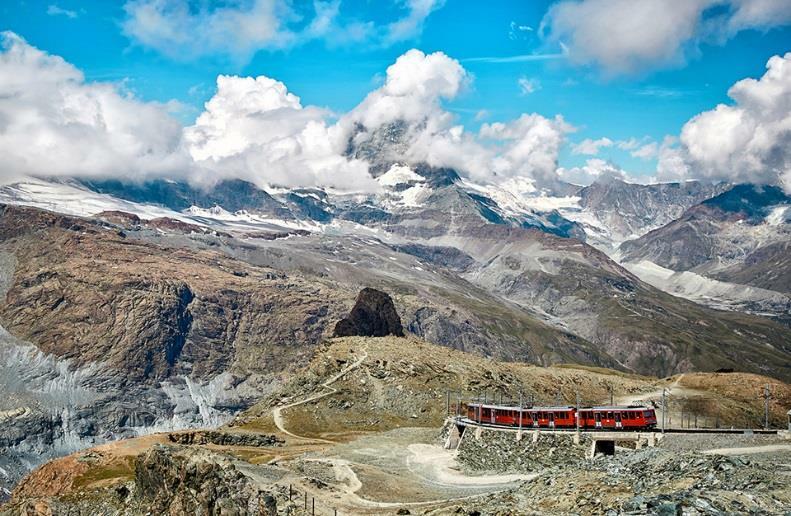 When a train vacation is customizable, all of this is possible and much more. More than ever before, travelers are looking for that authentic experience of a particular place – to get a taste of what it’s like to be a local away from the tourist traps and hustle and bustle of the popular attractions. As it passes through small towns, sprawling farmland or rugged wilderness, the train offers a unique glimpse into the daily lives of local residents, many who take the train as part of their regular commute. Trains hearken back to a time when rail travel was the most common – and at times the most luxurious – way to traverse a region. 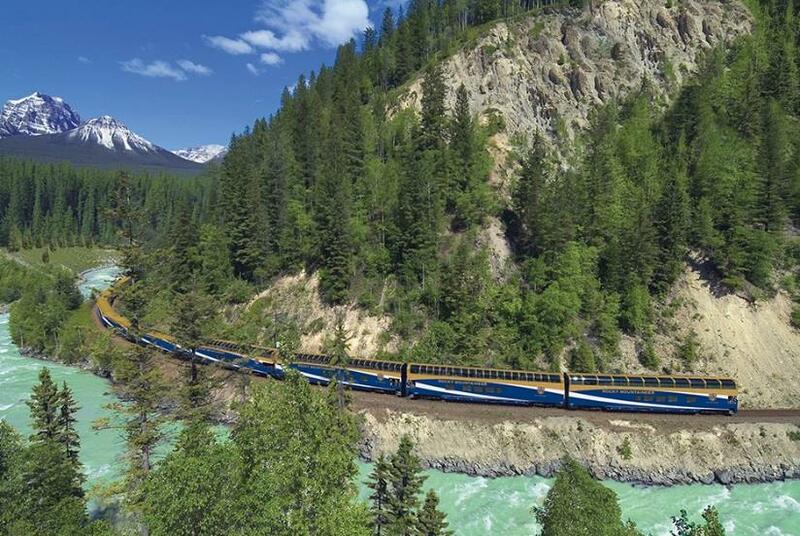 From the elegant carriages of the Venice Simplon-Orient-Express to the glamour of the Rocky Mountaineer in Canada, special train journeys appeal to our nostalgia for a slower time gone by. The second largest country in the world, Canada stretches west from the Atlantic to the Pacific and north to the Arctic Ocean. An indulgent collection of huge mountains, wide rivers and gigantic glaciers under massive open skies roamed by grizzly bears, caribou, moose and humpback whales, Canada by rail is a traveler’s dream come true. Discover the cosmopolitan cities of Vancouver and Toronto, board the iconic Rocky Mountaineer train and discover Canada’s wilderness or jump on the iconic Maid of the Mist and journey along the Niagara river into the legendary basin of Horseshoe Falls. 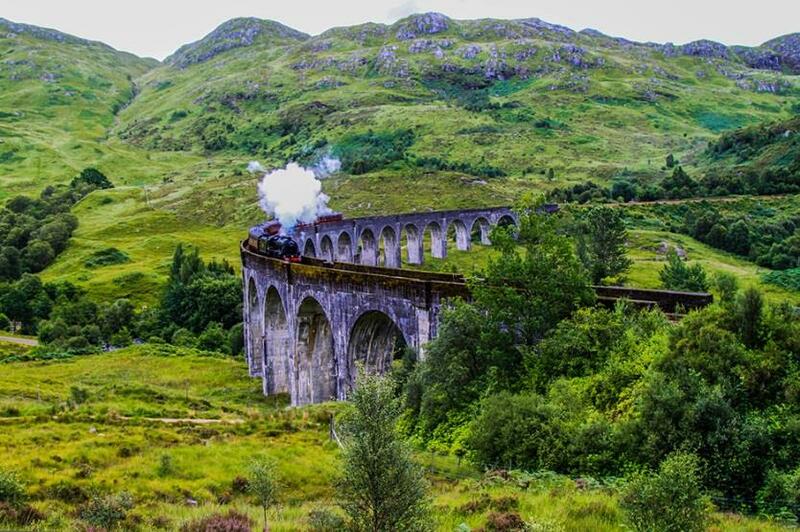 Wild and vibrant, history-rich and alive with tradition, Scotland boasts enchanting landscapes and exciting cities, all accessible by train. 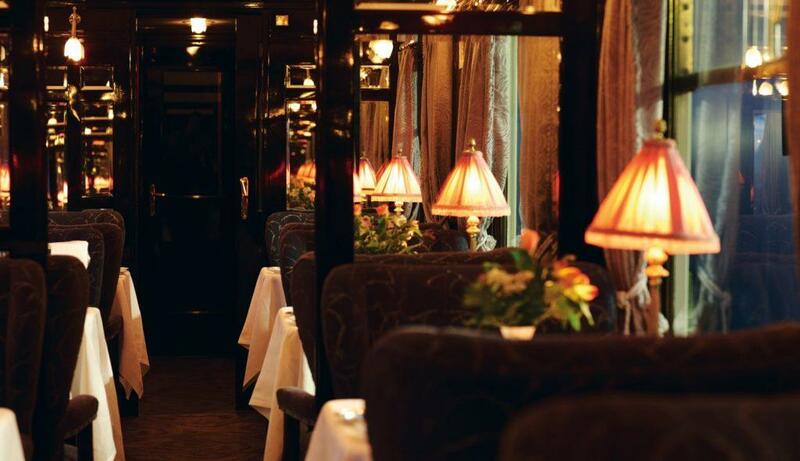 A journey aboard the Belmond Royal Scotsman brings it all to life. From the comfort of an opulent, inviting cabin, watch as a tapestry of rugged beauty unfolds along a journey to experience historic battlefields, ancient castles, and of course a wee dram at a whiskey distillery. Lovers of the great outdoors will find it in spades in the “Outdoor Capital of the UK” at Fort William, and along the breathtaking trails of the Isle of Skye. For more cosmopolitan pursuits, Edinburgh and Glasgow are two dynamic cities, each with a distinctly different atmosphere. Castles. Crags. Contemporary culture. From the highlands to High Streets, Scotland is sure to captivate at every turn. this enticing country conjures up. For art and history, the country is unrivaled. It’s not just the scale of Rome, the splendor of Venice or the Renaissance style of Florence that make travel trainto Italy so special. It’s the cliff top walks, the view of Milan from the top of its Gothic Duomo and a glass of prosecco at a lakeside restaurant. 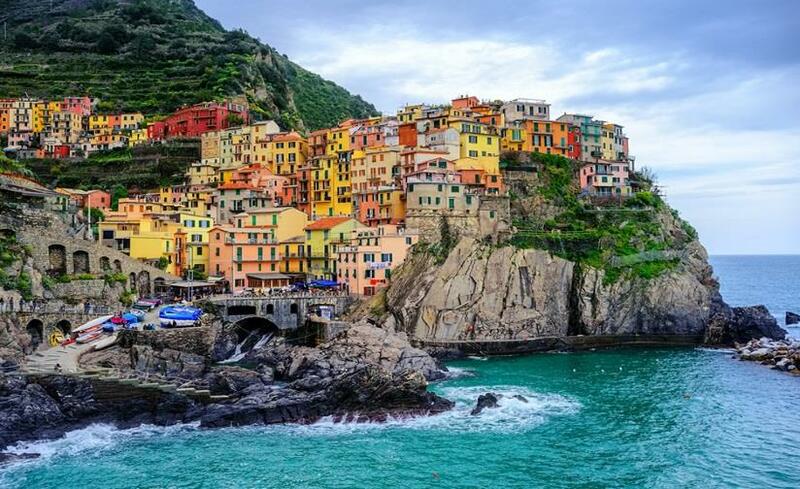 Take a hilltop walk through the Cinque Terre, relax on an Amalfi Coast beach or discover the stunning villas around Lakes Como, Maggiore and Garda. Welcome to the land of Northern Lights, geyser-spraying lagoons and magical castles. Scandinavia – including the three kingdoms of Denmark, Norway and Sweden and their lively capital cities Copenhagen, Oslo and Stockholm – is a feast for the all the senses, literally bursting with history, culture and spectacular natural wonders. World famous attractions include the breathtaking fjords of Norway, Stockholm’s Royal Castle and City Hall, and Copenhagen’s Christiansborg Palace and Tivoli Gardens. Make the journey to ‘The North’ and experience the best of this dramatic and always memorable region.